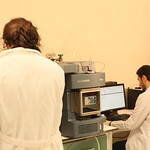 Therapeutic Drug Blood Level (TDM) analyzes and phenotyping studies have been successfully carried out in order to understand the personal response to the pesticides with Agilent 6410B and Agilent 6470 high-performance liquid chromatography-coupled tandem mass spectrometry (LC-MS / MS) devices are used for the first time in the Clinical Pharmacogenetics Laboratory of Üsküdar University. 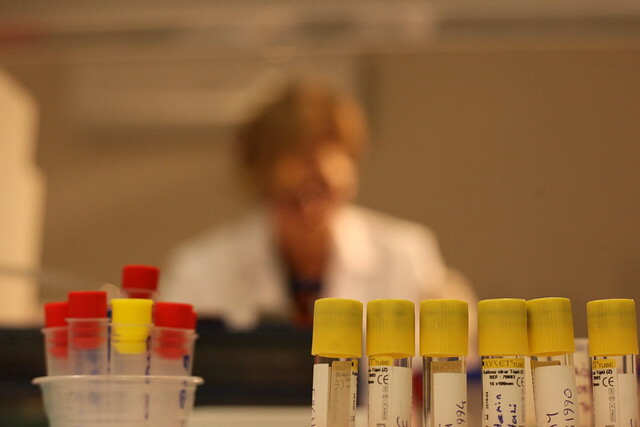 Therapeutic Drug Blood level monitoring (TDM) is the best way to optimize pharmacotherapy. 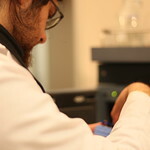 The TDM clinician provides the opportunity to adjust the dose of the drug to the patient's personal characteristics. 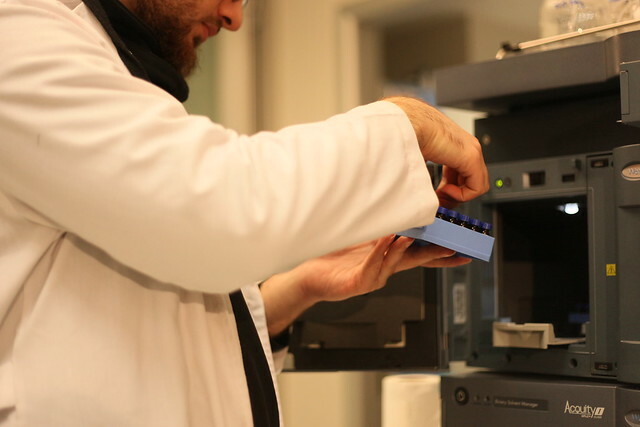 Another benefit of follow-up with TDM is that the disease in which the response to treatment is inadequate when using the maximal dose of medication is helpful in determining slowly metabolized drugs in patients with toxic effects when receiving minimal doses. 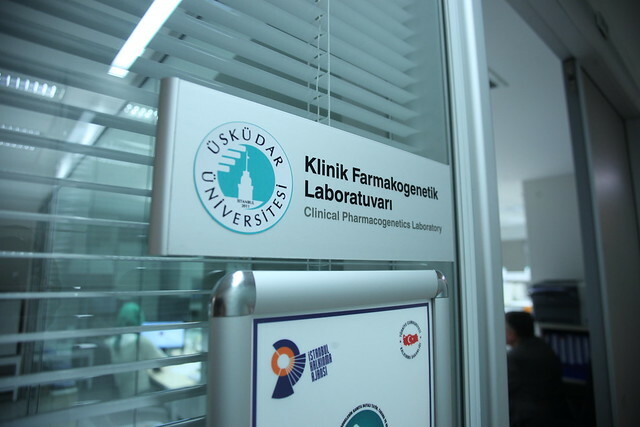 While determining the unexpected toxicity in normal treatment doses is beneficial, high doses and abuse of medicines are also prevented. 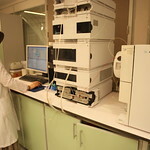 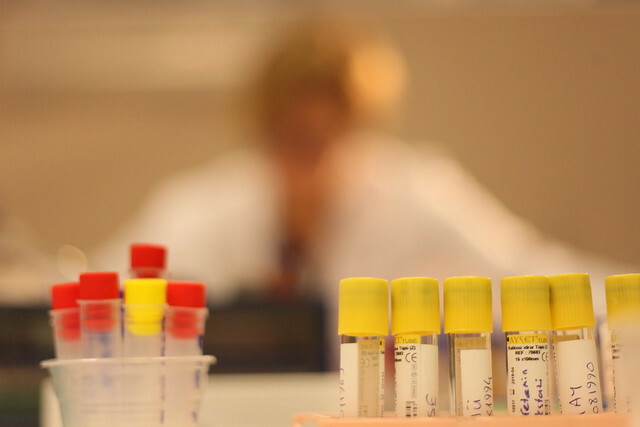 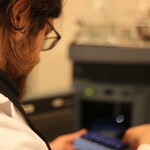 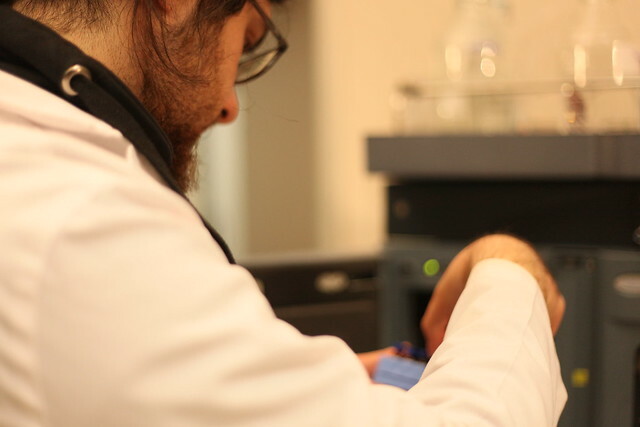 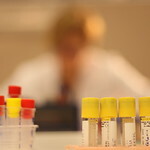 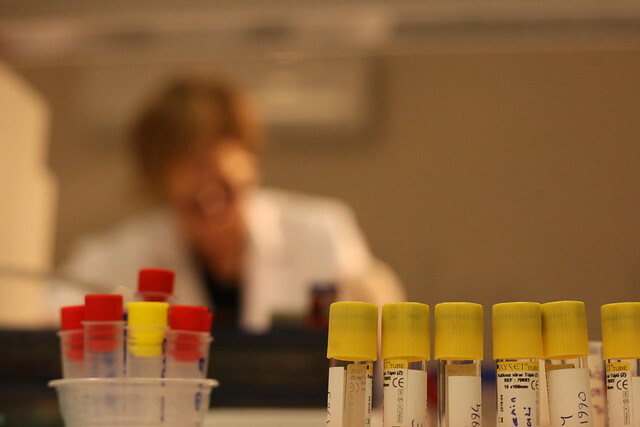 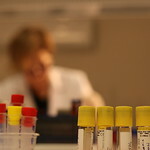 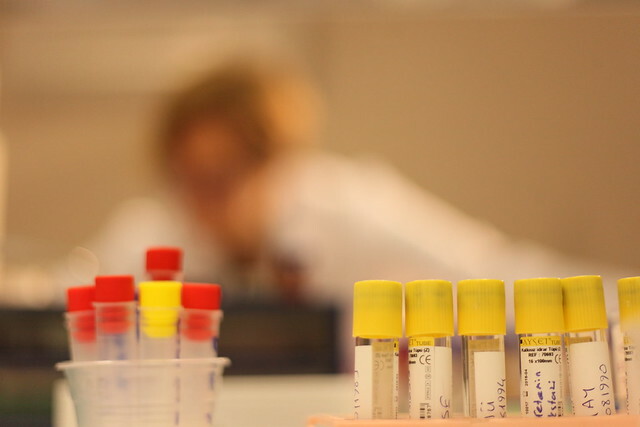 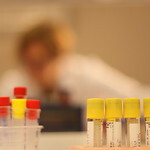 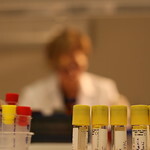 In our laboratory, TDM quantity determination analyzes of 64 antipsychotic drug molecules are performed routinely. 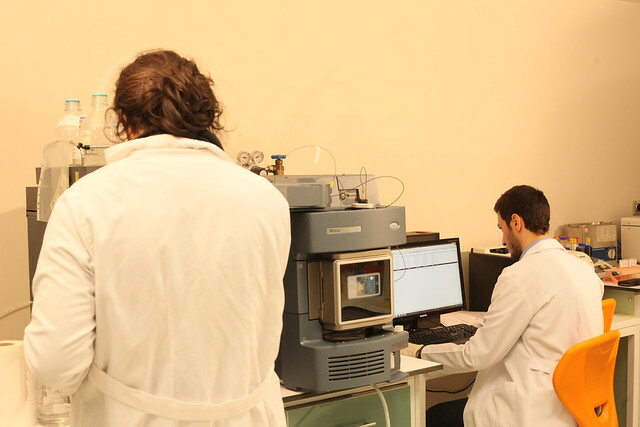 In phenotyping studies, in addition to the genetic structure of the individual, the effects of nutrition, exercise, cigarette consumption and other drugs used in the treatment, which are also called life style of the individual, are evaluated. 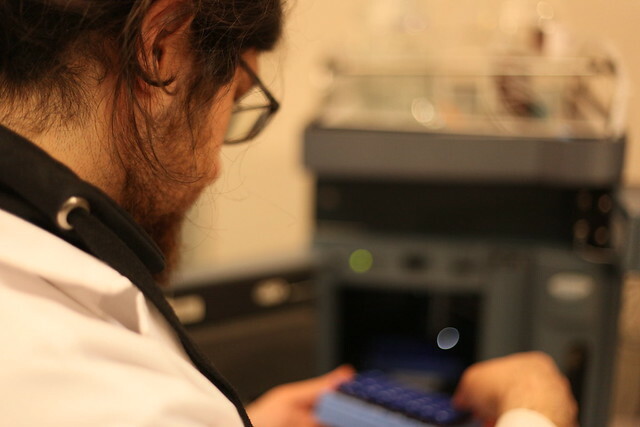 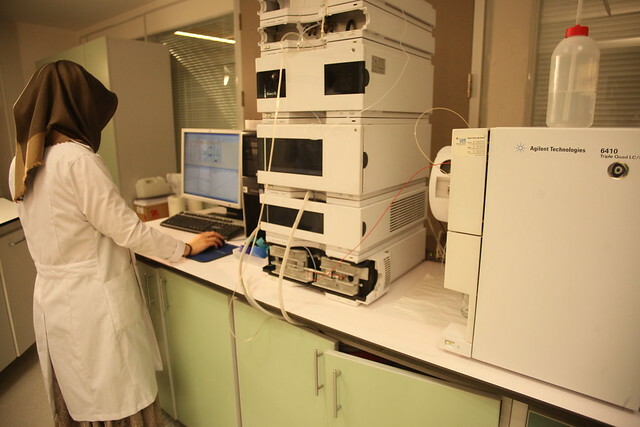 In our laboratory, the activities of the major enzymes responsible for drug metabolism (Cyp1A2, Cyp2D6, Cyp3A4) are determined by indirect analysis with probe drug applications. 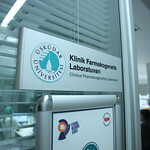 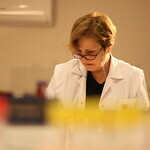 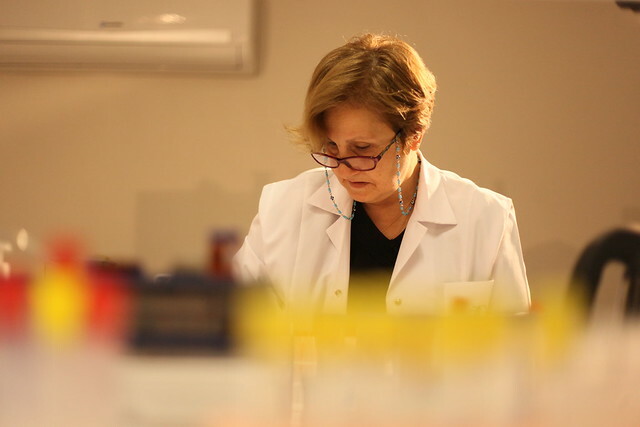 Prof. S.Tuncel ÖZDEN Pharmacogenetic Laboratory 200 m2 alana sahiptir.